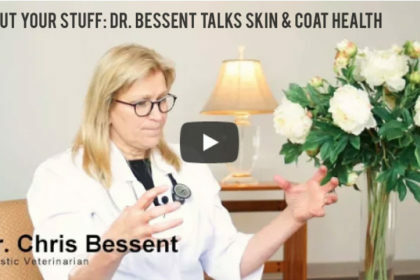 Sometimes keeping your dog in line with good pet hygiene practices can be a daunting task. “When do I know that this pile of fluff needs a flea & tick bath? Should I cut or grind those long nails? 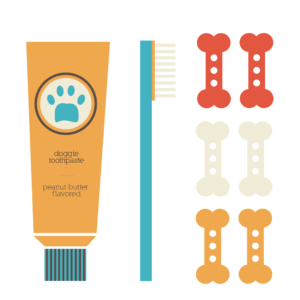 How often am I supposed to brush those canines?” Trying to figure out how to properly care for your pooch can be difficult – but we’re here to help! 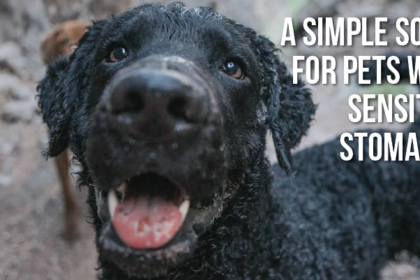 Today we have a quick and easy guide to help you tackle the task of brushing your dog’s teeth. Assume a position that is not threatening to your pup. Don’t try to hover over him or hold him down, as this will only stress him out. 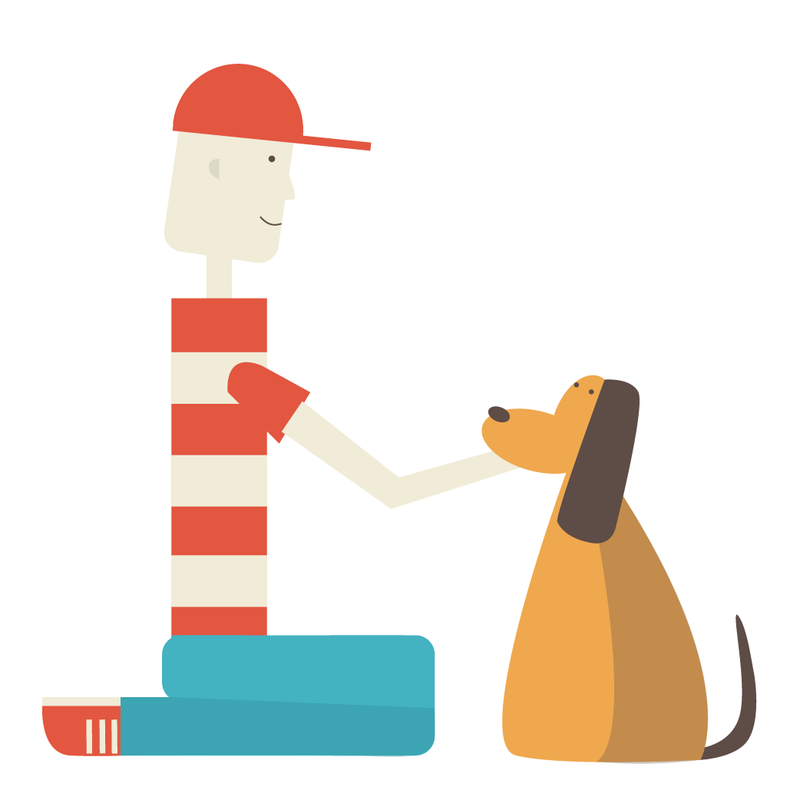 Practice being face to face with your dog and put your hands near (and in) his mouth. Reward him as you notice him becoming comfortable with your hands around his face. If he seems too anxious, stop and try again later. 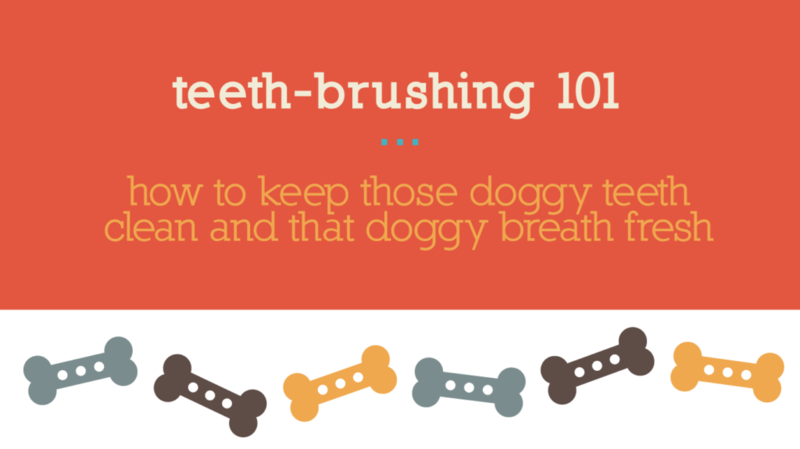 Before diving right into brushing, introduce your dog to the feel & taste of teeth-brushing. 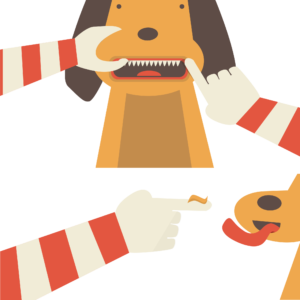 Gently rub your finger on his gums to test his comfort level with your hands in his mouth. This may be a process! Take your time with it. 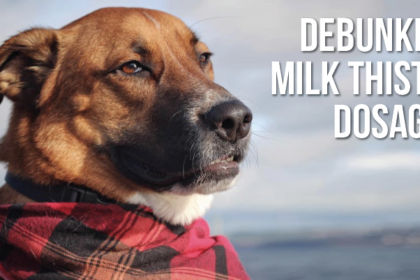 Also allow your pup to lick up some of the toothpaste so he can get used to the taste. If he doesn’t take to it, perhaps try a different flavor. Once you think he’s ready, introduce him to the toothbrush. 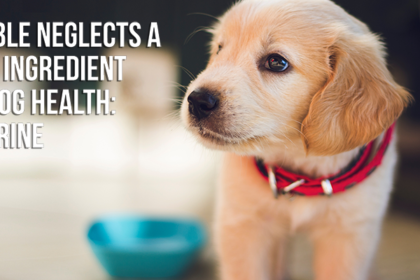 Once you and pooch feel ready, start brushing. 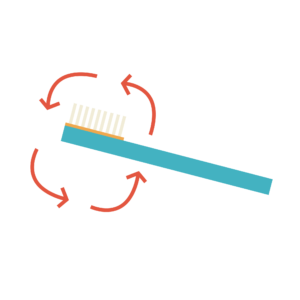 Focus on one tooth at a time, brushing in a small, circular motion. Keeping the toothbrush at a 45° angle can help you get right up against the gum-line. 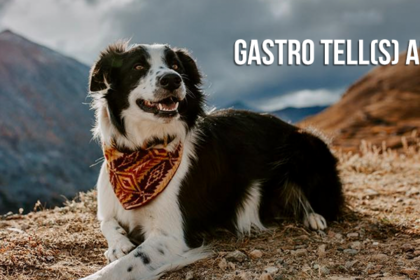 There may be a little bleeding and that’s normal, but excessive bleeding may mean you’re brushing too hard or could be a sign of gum disease (talk to your vet if this occurs). 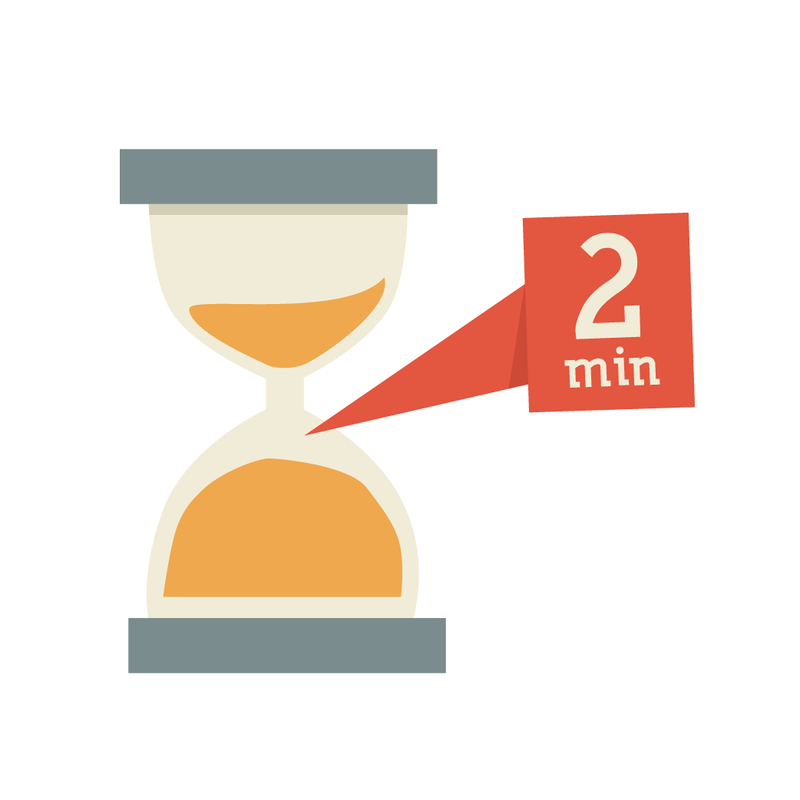 As you’re brushing–though you’ll want to get it all out of the way in one go–try to stick to around two minutes at a time. 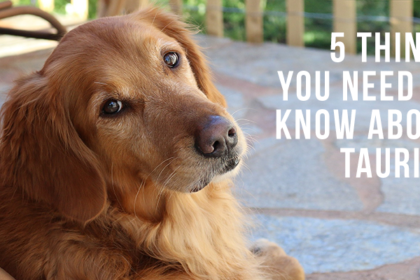 Even if your dog is comfortable with it all, he’ll still probably get restless if he has to sit for too long. Give your pup breaks between brushes. If you notice he’s getting too stressed out, it’s best to just pack up your tools and save the rest for another day. Remember that there are SO many other things your pooch would rather be doing (like chasing cars, barking at random noises, licking the sticky stuff off the floor, etc). 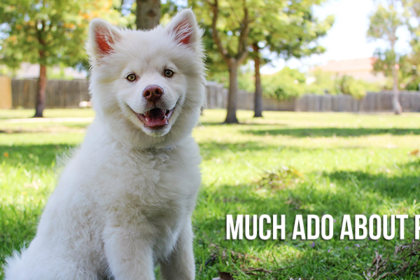 Make sure you are reassuring your pup with kind words, a soft voice, and some occasional belly rubs. When you’re finished for the day, reward him with his favorite snack and give him some extra lovin’. 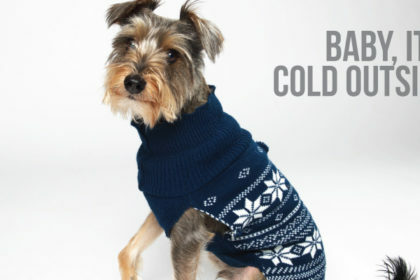 We know life gets busy and its hard to keep up with your own daily routines, let alone your pup’s! 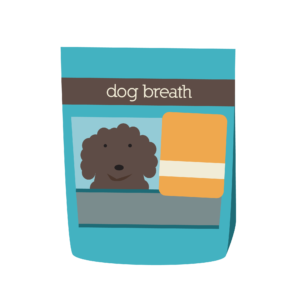 For a quick & easy way to keep your dog’s pearly whites happy and healthy, try our Dog Breath Dental Treats. They’re made with spearmint, parsley, and sea algae to promote healthy teeth and fresh, minty breath. No brushing. No spraying. No struggle. Just a fun-to-eat treat!